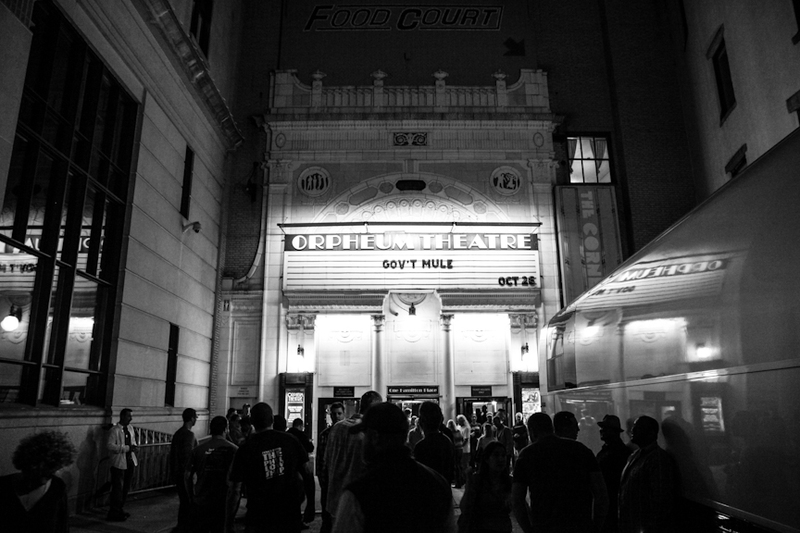 Last night, Gov’t Mule stopped in to Boston for a Friday evening show at the Orpheum Theatre. Our fearless Boston / New England correspondent Adam Marcinek was in the building to capture some slick Black & Whites. Continue below for the setlist and a handful of videos already uploaded by YouTuber MrJohnnya1 (who captured most of the show from the balcony). Adam returns to the Orpheum tonight to cover the Trey Anastasio Band.